HempWood will be available in blocks, pre-sawn boards, flooring, and finished products such as cutting boards and skateboards at prices lower than oak, the company says on its website. The Kentucky Economic Development Finance Authority approved $300,000 in tax incentives for the operation. The incentives, based on performance, will allow Fibonacci to keep some of its investment by meeting job and investment targets. The company will also receive no-cost recruitment and job placement servies from the Kentucky Skills Network. 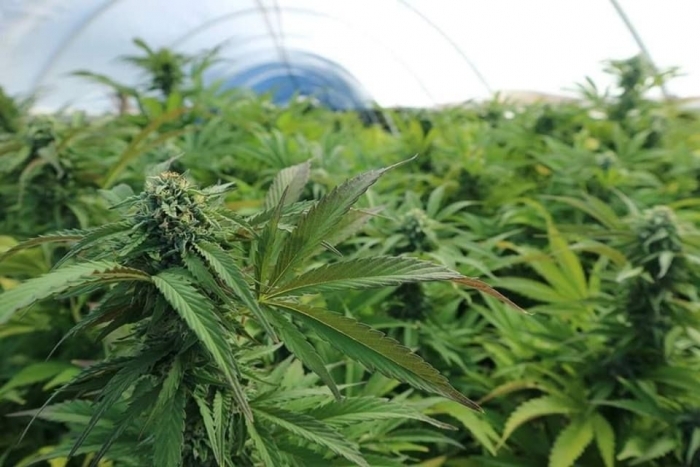 Although the question of whether to legalize medical marijuana in Kentucky has not been given much consideration over the past several years, the issue, which is supported by Governor Matt Bevin, appears to be gaining some traction in the 2019 legislative process. However, while bill would allow tens of thousands of patients to use marijuana for a variety of health conditions, the proposed program design might not be exactly what most patients were hoping for. A bill to legalize medical marijuana in Kentucky won initial committee approval Wednesday night after lawmakers heard emotional testimony from people battling chronic pain and debilitating medical conditions. With only a few days left in this year's legislative session, the measure faces tough odds of becoming law. The bill heads to the Republican-led House next. "It's not too late," said Rep. Jason Nemes, a leading sponsor of the bill. "Where there's a will there's a way. We have enough days. We're going to need a good push. It's not probable." A bill introduced in the Kentucky General Assembly looks to make possession of marijuana for personal use subject to a non-criminal fine instead of a criminal offense. State Senator Jimmy Higdon (R-District 14), introduced SB82 last week. Under the proposed law, a person 18-years-old or older would be able to possess one ounce or less of marijuana in plant form, 5 grams or less of marijuana resin/concentrate, or products containing 300 grams or less of delta-9 tetrahydrocannabinol (THC). Kentucky got off to a quick start toward putting its oversight strategy in place for hemp production on Thursday when its agriculture commissioner filed a plan with federal regulators — the same day hemp was legalized as a farm commodity. State Agriculture Commissioner Ryan Quarles submitted the regulatory plan to the U.S. Department of Agriculture on the same day President Donald Trump signed the new federal farm bill into law. The measure that cleared Congress removes hemp from the list of federally controlled substances. It treats the low-THC version of the cannabis plant like any other agricultural crop. THC is the cannabis compound that gives marijuana its high. 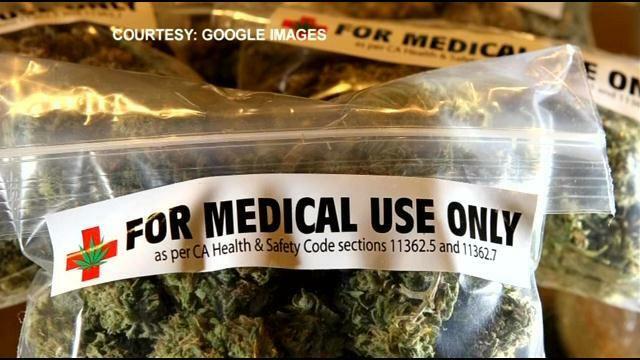 Some Kentucky lawmakers are waving the red flag about medical marijuana. As the push to legalize medical cannabis catches fire, they said the effort needs to be more of a slow burn. During a meeting of the Interim Health, Welfare and Family Services Committee, some legislators warned of the need for more research before Kentucky legalizes medical marijuana. “Think of the snake oil remedies and the salesmen of the 1800s,” said Rep. Danny Bentley, a Republican from Russell. Scientists have been studying cannabis and learning the medical use of marijuana for some years now. While the medical application of marijuana is making legal in other countries another angle of studying on marijuana being available in the outer space. Now that there are constant efforts to study how will human live and survive if the times comes to move to outer space, there are experiments conducted to grow some plants in space too. But now weed is all set to go in space and study the effects of zero gravity on cannabis cultivation. The time for debating the merits of medical marijuana is over, according to Kentucky Rep. Jason Nemes (R), who wants to legalize medicinal cannabis to help droves of patients in the Bluegrass State. "This is not some kind of a debate. This is about people in Kentucky who are hurting," Rep. Nemes told WDRB News recently, writes Calvin Hughes.